Stay informed of available Choice Card promotional offers and benefits. In-store application! Complete an application in store at participating Local Choice Pharmacies and hand to a store representative to assist and issue a card to you..
Online application! 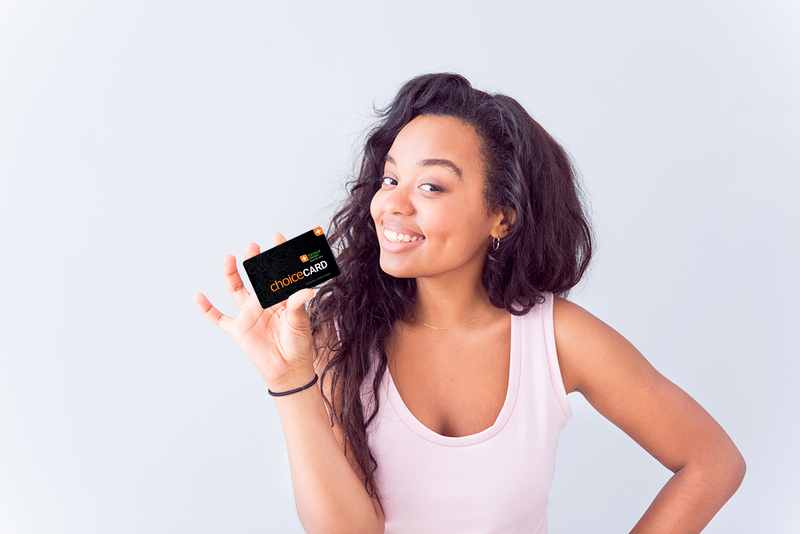 Visit www.thelocalchoice.co.za, click on “Get a Card” to apply online. You will receive a notification from your selected branch once your card is ready for collection in store. Call our customer care line Call us 0861-787-326 and have your South African ID number, mobile number and email address ready to apply. You will receive a notification from your selected branch once your card is ready for collection in store.